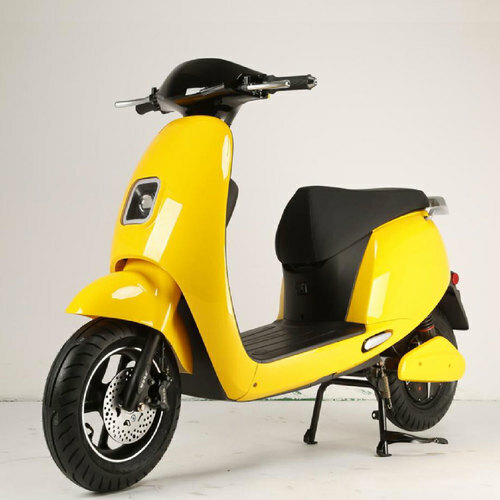 The C-Series Electric Scooters showcase a modern design matched with pure sustainability. While driving your C16 Model in Yellow, you will fall in love with its modern styling, the 3 Speed levels, bold LED lights and driving past every gas station. Just Plug-in to any standard outlet to charge and go. Price Includes Shipping. Max Loading:	200KG or 441 lbs.